WILLEMSTAD - The Coast Guard and the rescue workers of Citro have helped a sailing ship in distress on Tuesday. 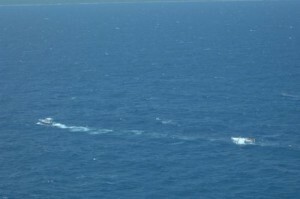 The boat’s mast had been broken down between Oostpunt and Klein Curaçao, causing it to drift around. After the report, the coast guard searched the boat with an airplane and Citro towed the broken sailing ship back to Curaçao.